You can find cheese lovers almost anywhere in the world, but you definitely won’t find as many of them as in France for example where there is an endless variety of cheese that is used as an aperitif and added to different dishes delivering a unique taste. 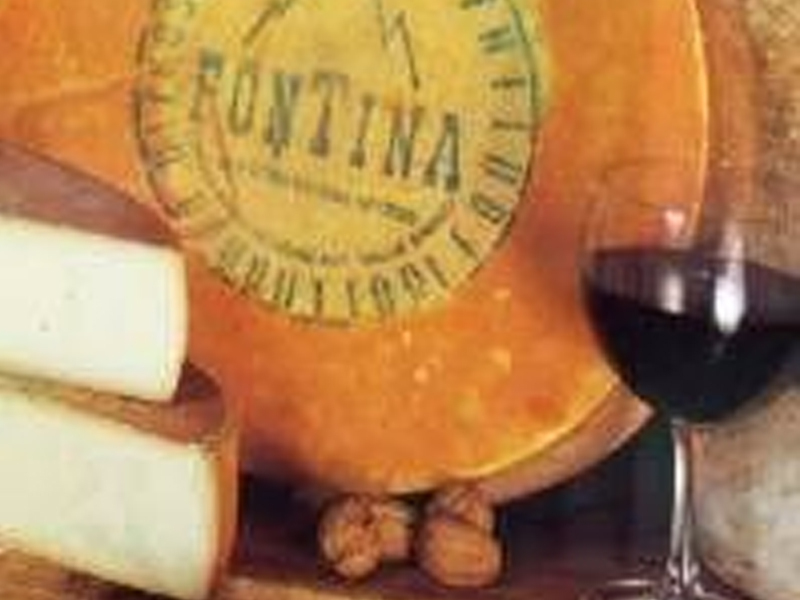 Of course let’s not forget that cheese is the best companion of wine. 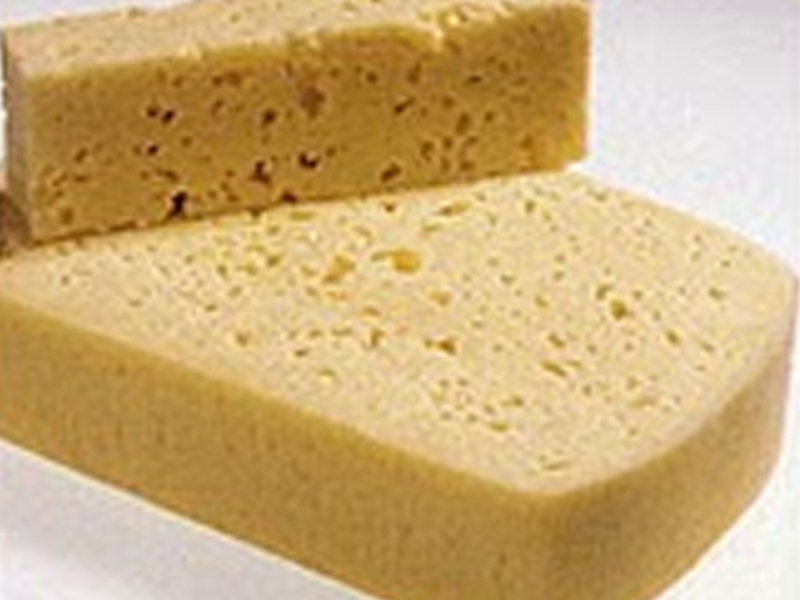 The English add cheese to desserts, making some of the best known cheese desserts in Europe. 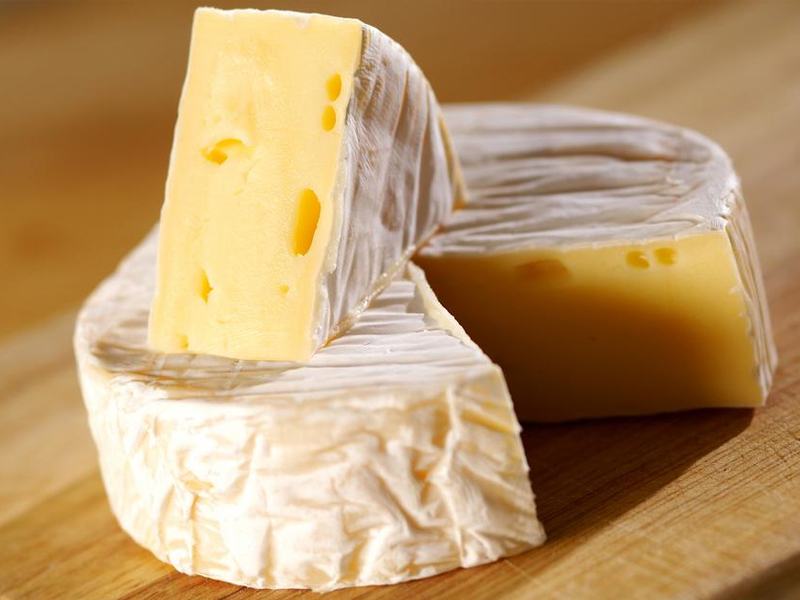 Cheese is a healthy and mouthwatering food, of course once it is consumed moderately and at the right time. Considering the fact that there are endless types of cheese, we decided to give you an intro to some of the most popular types of cheese. Maybe it will help you choose the right cheese for you, or just find out more about your favorite type of cheese. 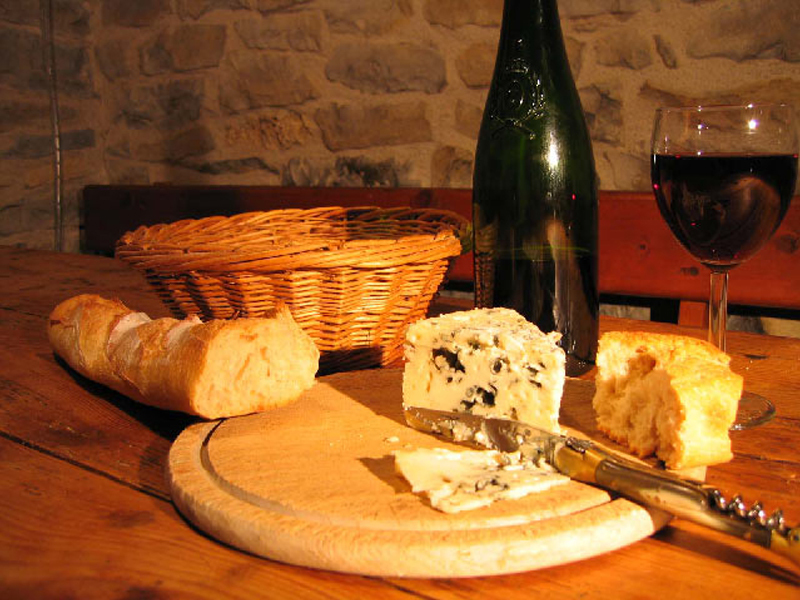 Because there are so many types of cheese that you can choose from, especially when you visit France, it might end up being quite difficult to choose something that would suit your tastes. 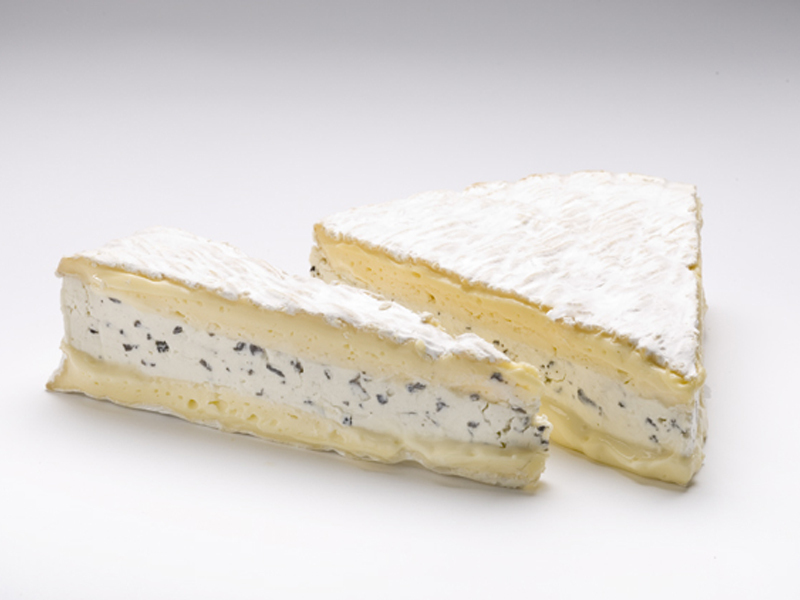 Some people love blue cheese, while others think it’s disgusting, though they won’t say no to Camembert or Neufchatel for instance. 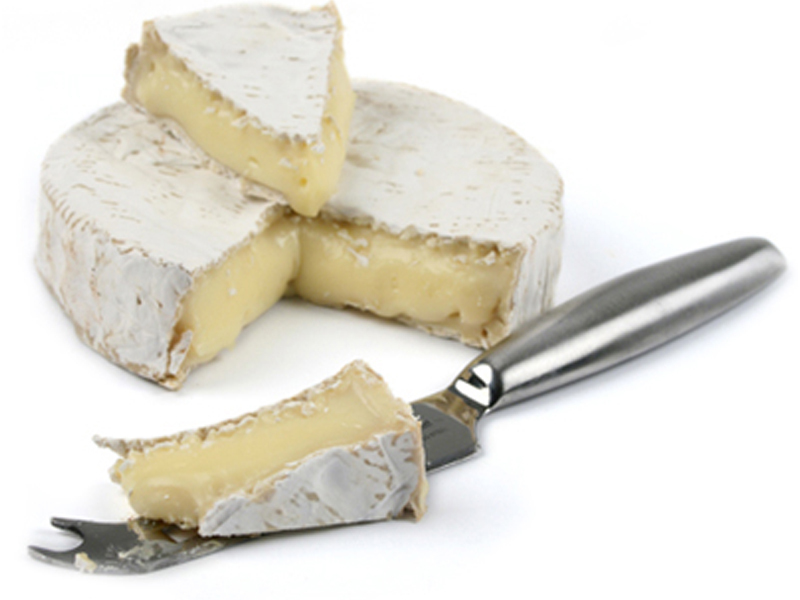 French cheese can cater to all the tastes of cheese lovers and occasional cheese consumers; this is what makes France a country famous for its great selection of cheese. They say there are about 500 types of French cheese and we present just 4 of them to make a small introduction. 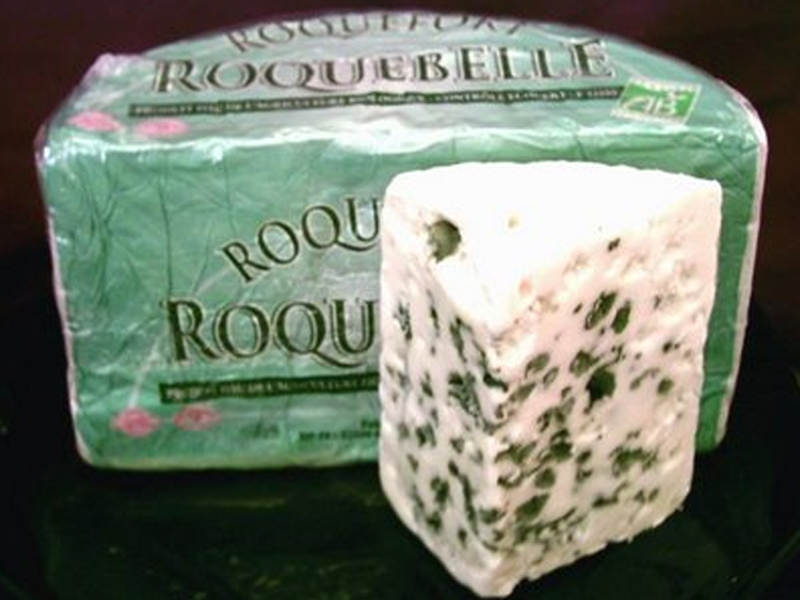 Roquefort is considered to be the most popular blue cheese out there. It is sometimes called “The King of Cheese”. 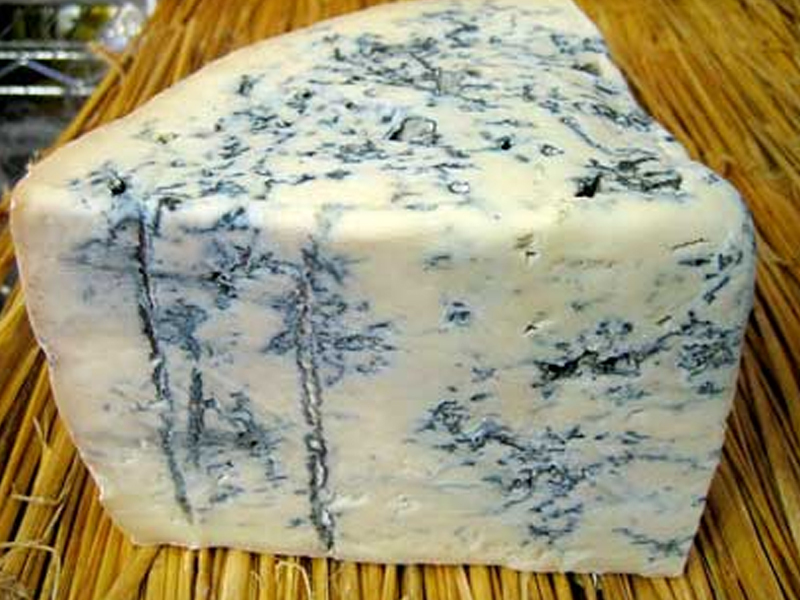 Its tingly pungent taste doesn’t suit anybody and only true blue cheese lovers will appreciate it. 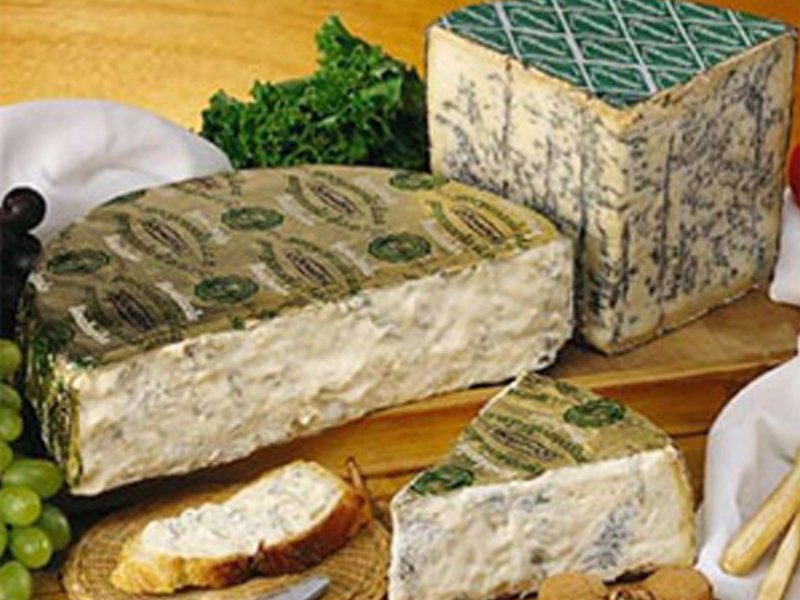 Roquefort is made from the milk of only a certain breed of sheep and it is kept in limestone cavers in order to get the right humidity while ripening. It is mostly used in salads and dressings but others prefer to eat it along with their preferred dishes. 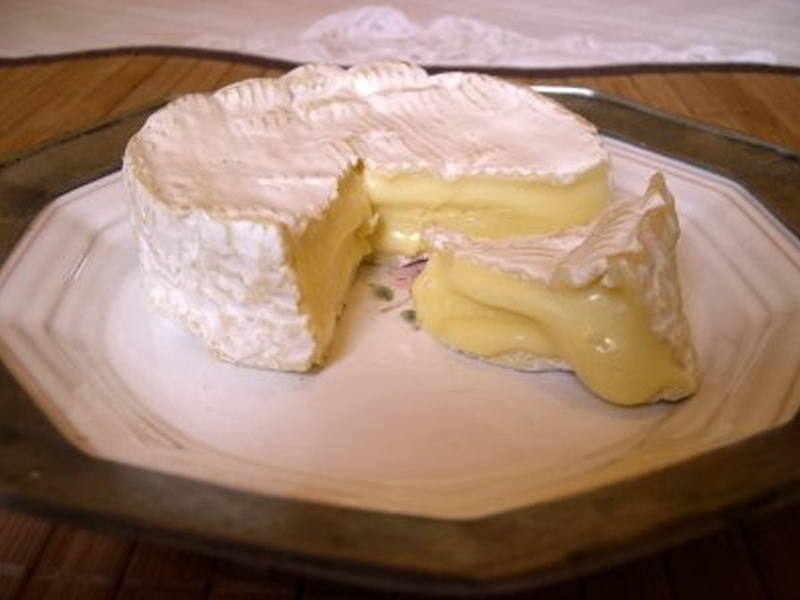 Brie comes in second as the most popular French cheese, being called “The Queen of Cheese”. 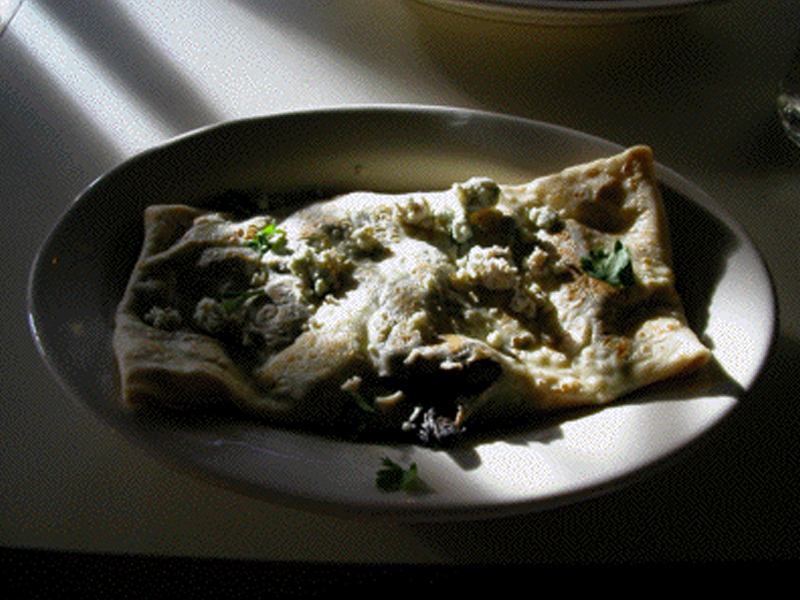 Long time ago, it was paid as a tribute to the kings of France and it was considered a delicacy. 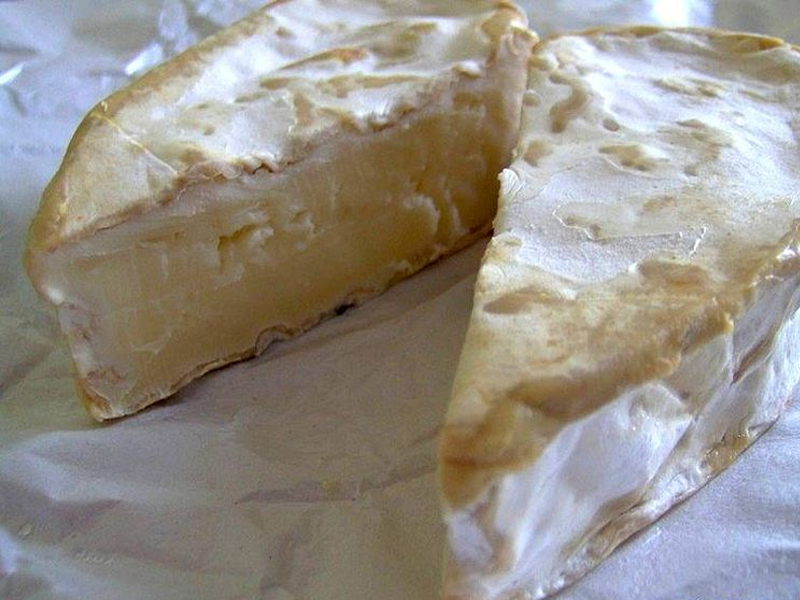 Unfortunately most of the exported Brie is different from the one that is naturally ripened, otherwise its shelf-life would be pretty short and it might get bacterial infections. 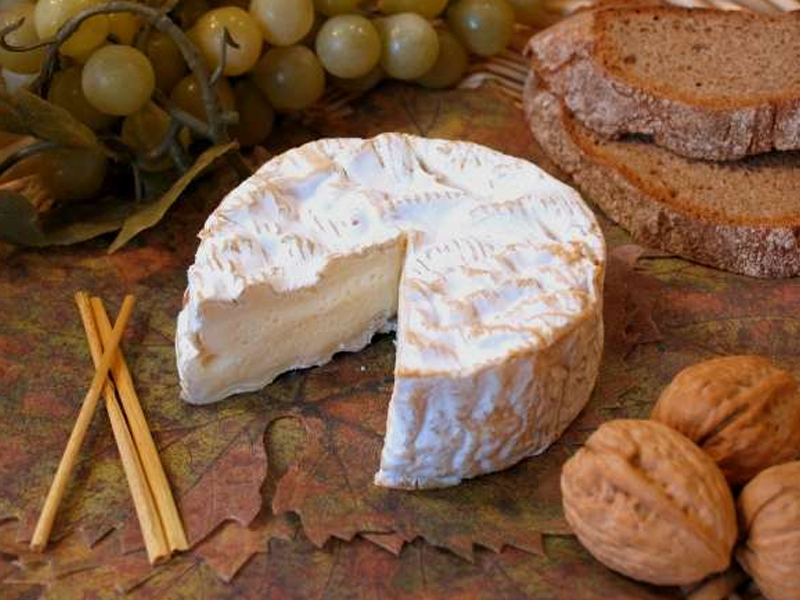 If you want to taste geniune Brie, you should check it out when traveling to France. 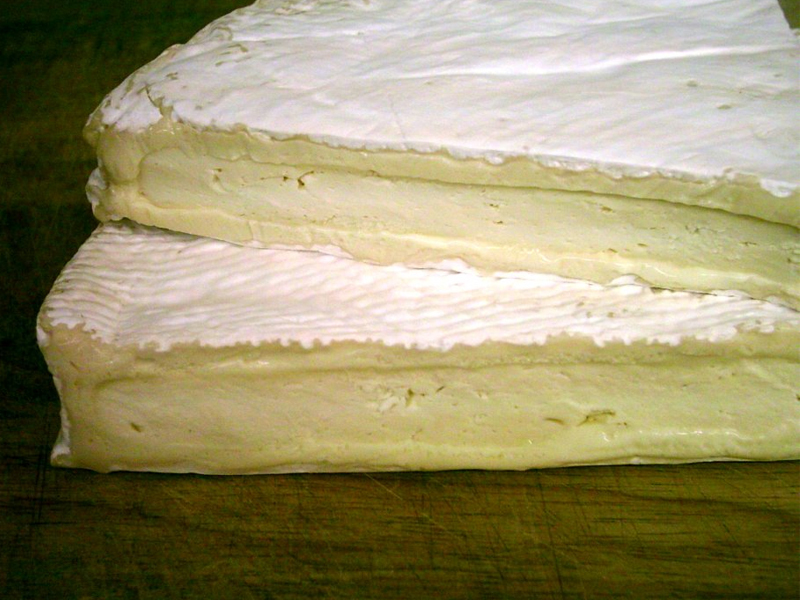 Brie has to be served at room temperature in order to taste its real flavor. 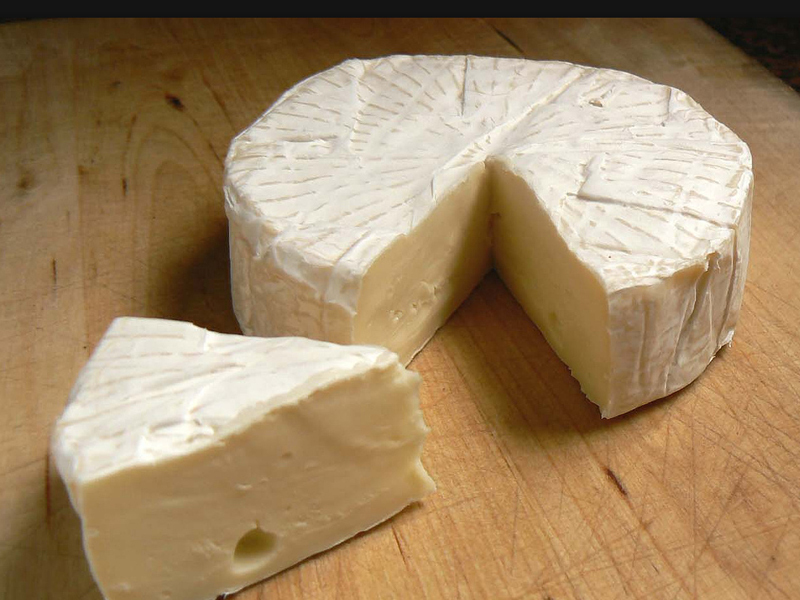 Camembert is preferred by the classic cheese lovers, meaning this cheese has a pretty mild taste. However its flavor differs from mild to stronger given the fact that it is left to ripen for a longer period of time. 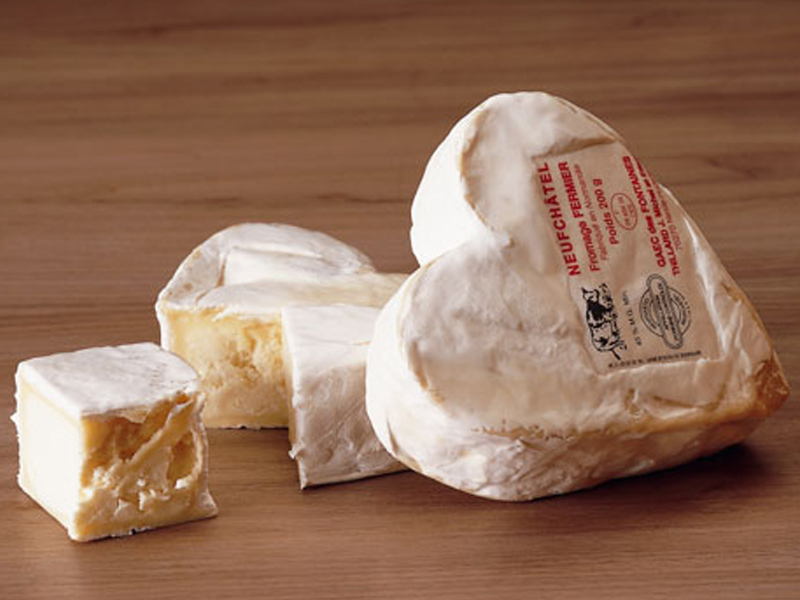 Neufchatel is a traditional French cheese from the North of Normandie. 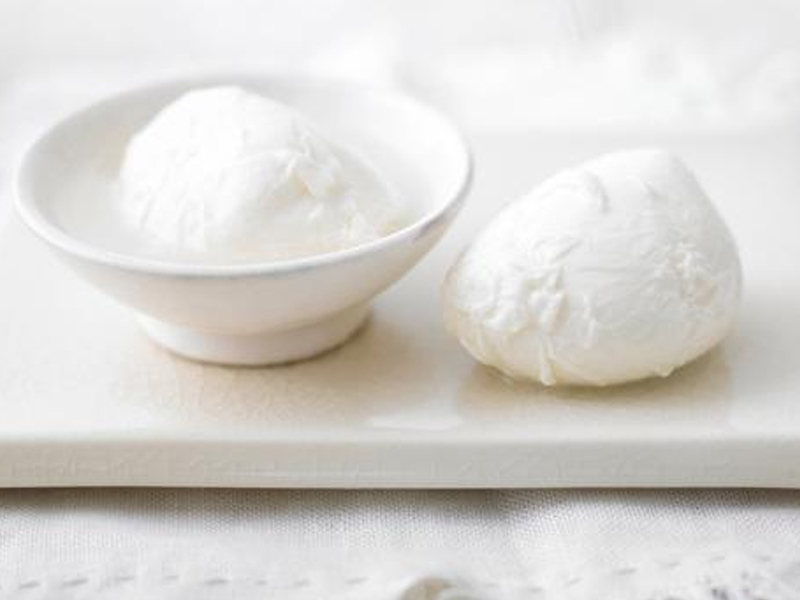 It has a rather granular consistency, which makes it special from all the other soft cheese. 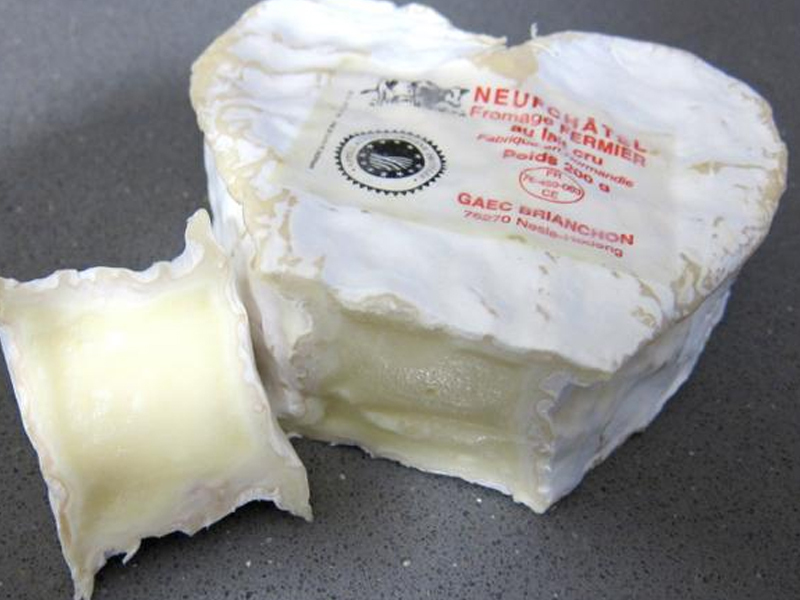 Some Neufchatel lovers like to consume it when it ripens and its crust gets a slightly red pigmentation. This is when it is more salty and flavory. 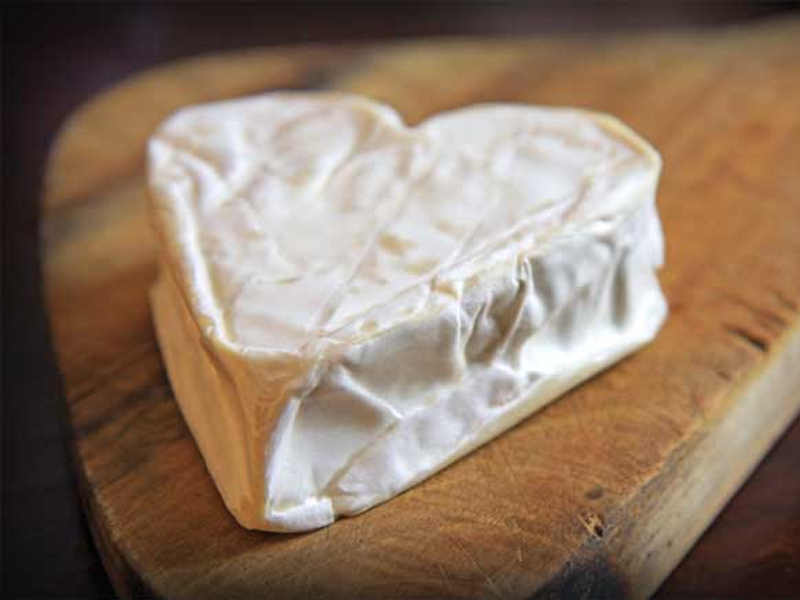 It comes in different shapes, starting with the regular spherical shape and ending up with cute and romantic heart-shaped cheese. 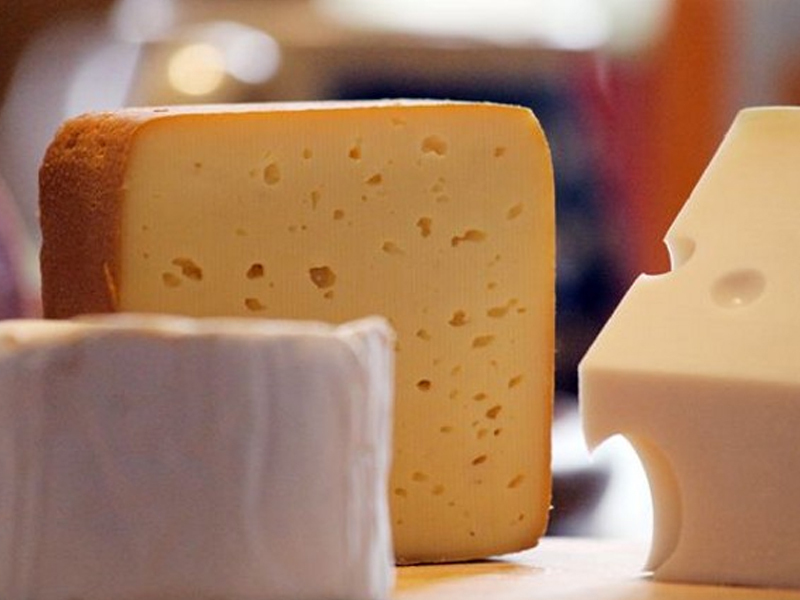 Germany boasts a great variety of cheese as well that go hand in hand with good German beer. 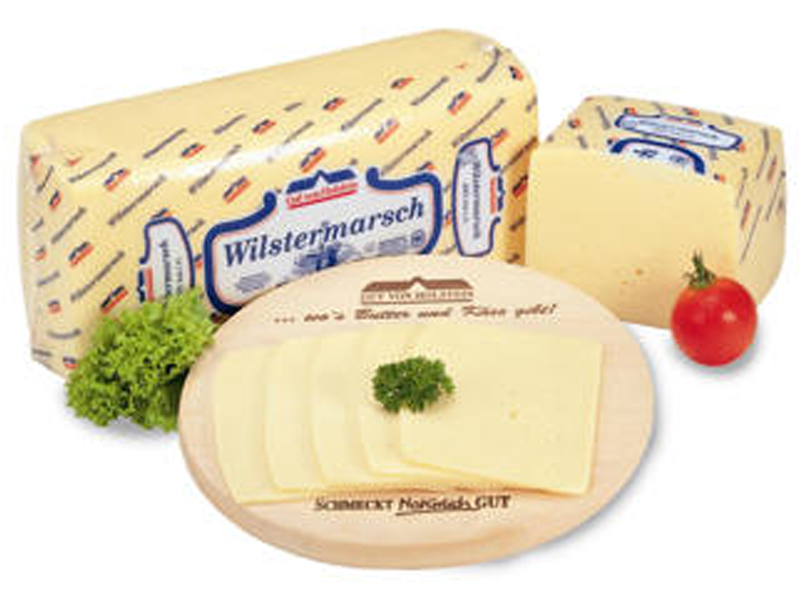 Two of the most popular are Tilsit and Wilstermarschkäse. 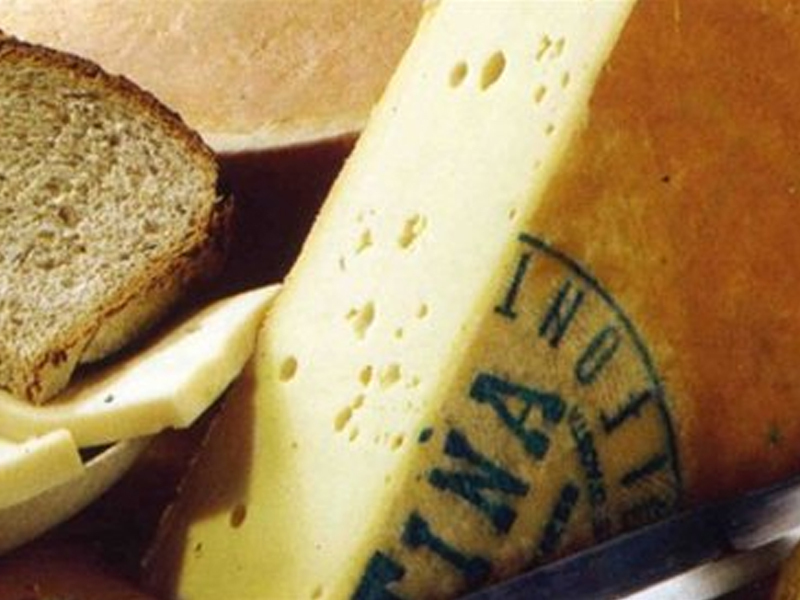 This is probably the most popular German cheese that is known worldwide. 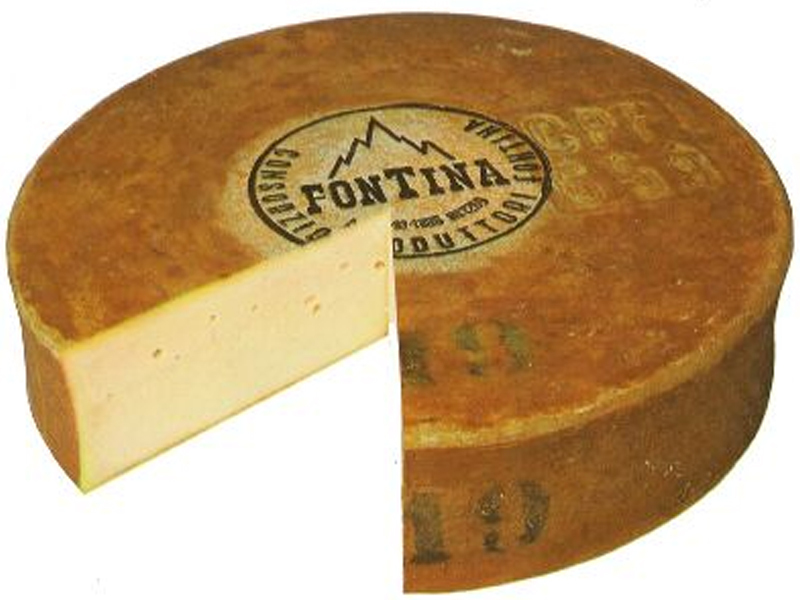 It is a semi-hard, yellow-beige, wheel-shaped cheese with a crust that is fairly molded. 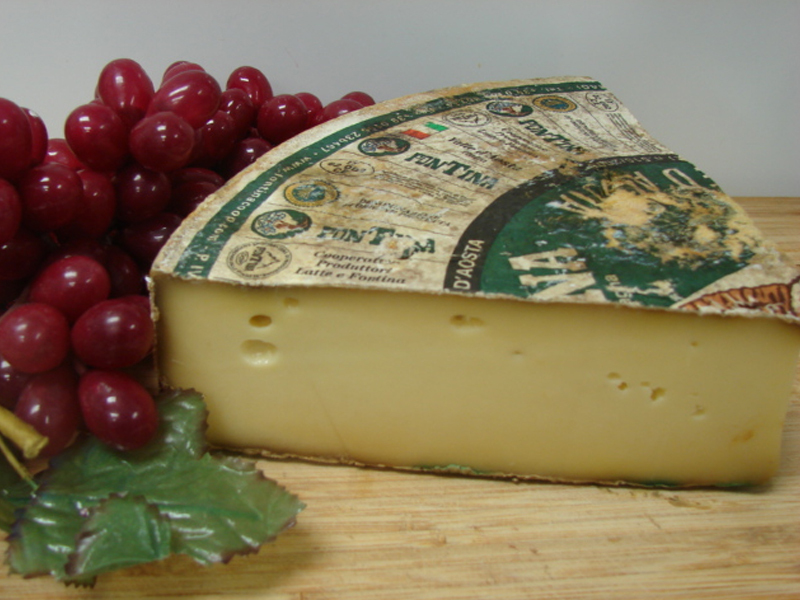 Some say that this cheese was first made by the Dutch immigrants living in Tilsit, East Prussia. 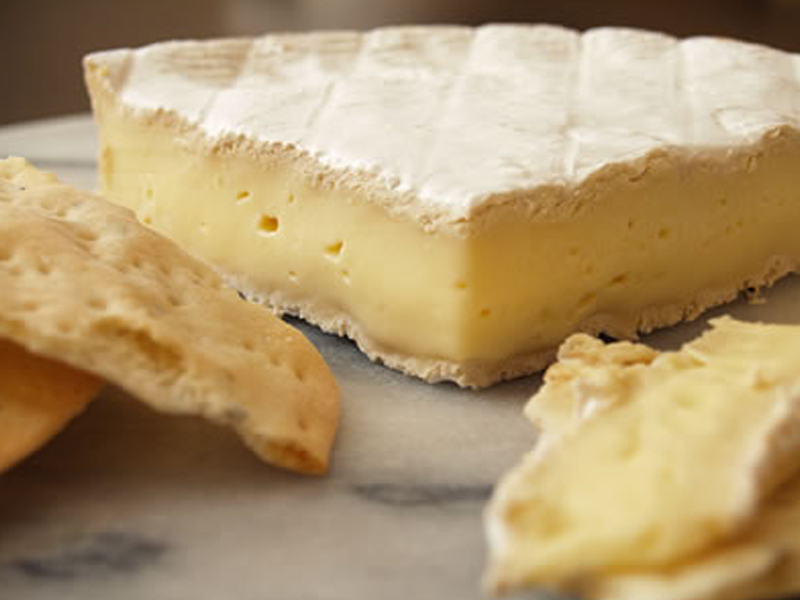 The aroma of this cheese is mildly pungent but the taste is what makes it special – being buttery and fruity. It goes great on sandwiches and perfect for red wine or beer. 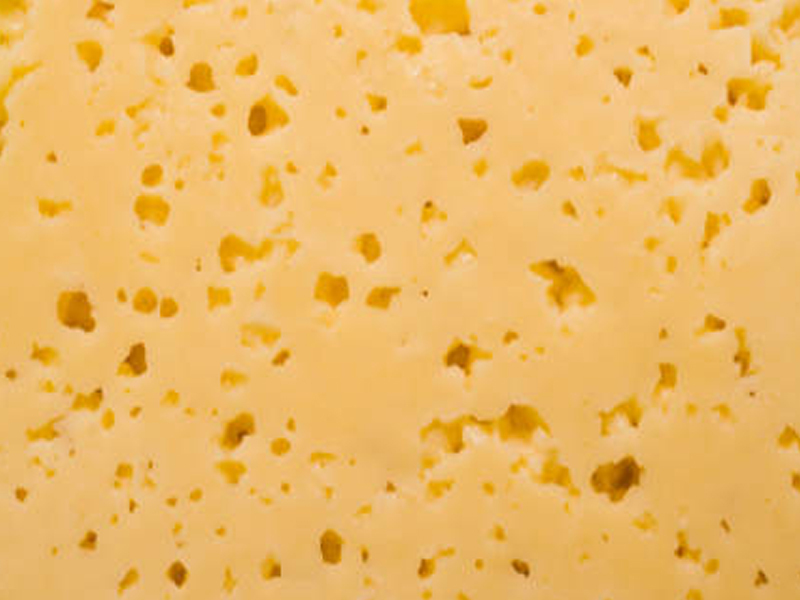 This cheese made its first appearance at the border of Marsch - a region close to Hamburg. 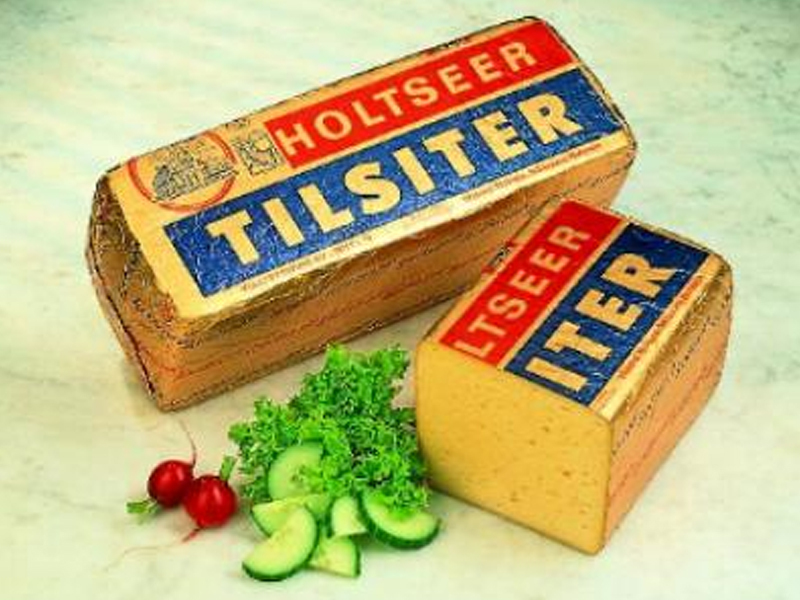 Like Tilsit, Wilstermarschkäse has its origins skillfully crafted by the Dutch immigrants living in Germany. 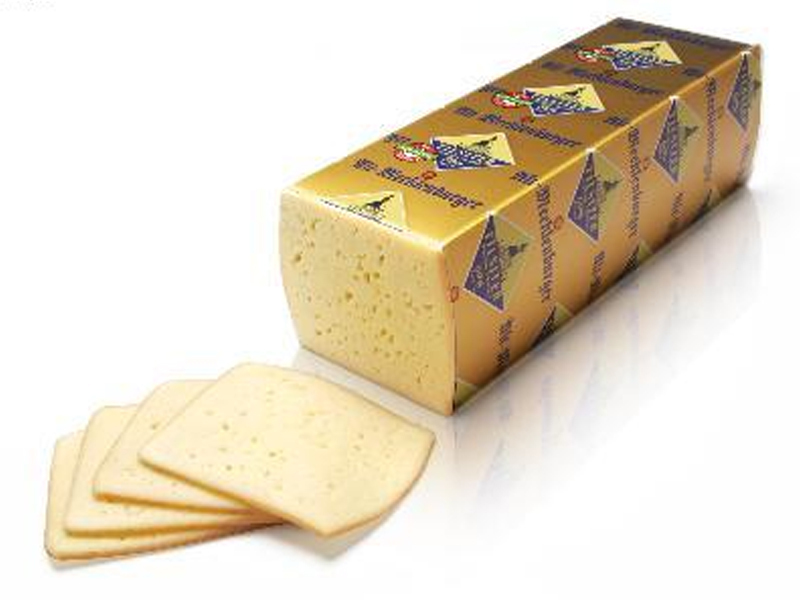 This type of cheese is produced in a small town named Itzehoe, and regional milk is used in order to make it. 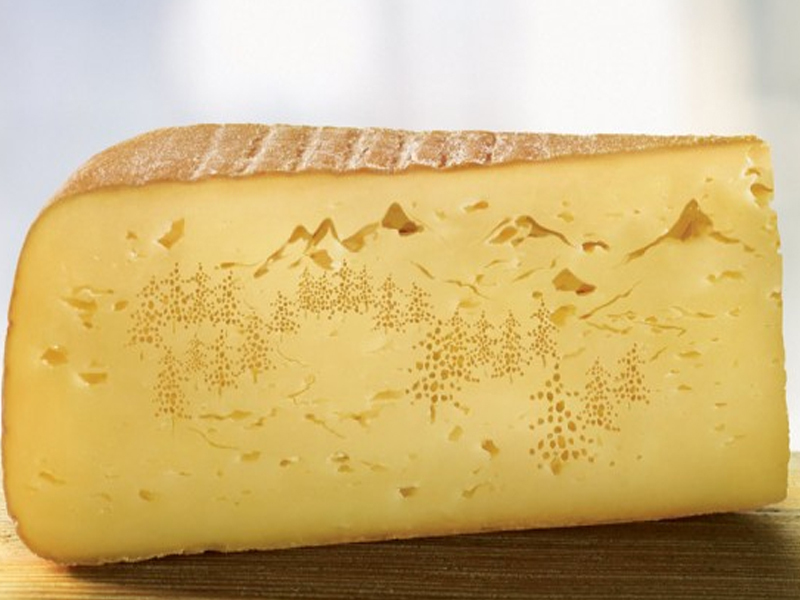 Hence it won’t be easy for us cheese lovers to find it anywhere in the world. It’s slightly sour taste, makes it perfect for breakfast, lunch and dinner! Even though Italian cheese isn’t that popular as French cheese is, they sure know how to use it on delicious pizzas and have up to 400 types of cheese. 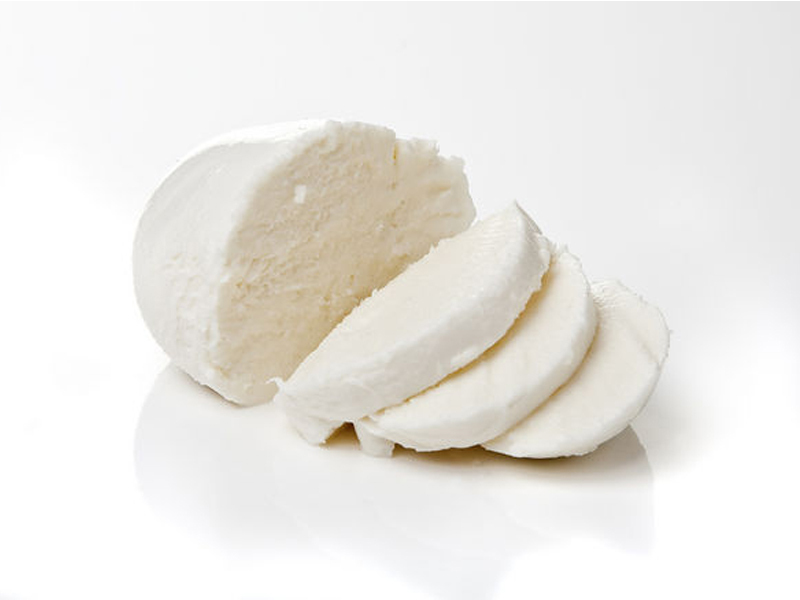 This is the oldest type of cheese from Italy. It first appeared in Val d’Aosta some centuries ago and it is still made there in the most traditional way. Because it melts fast, it is one of the key ingredients in desserts, fondue and pizzas. 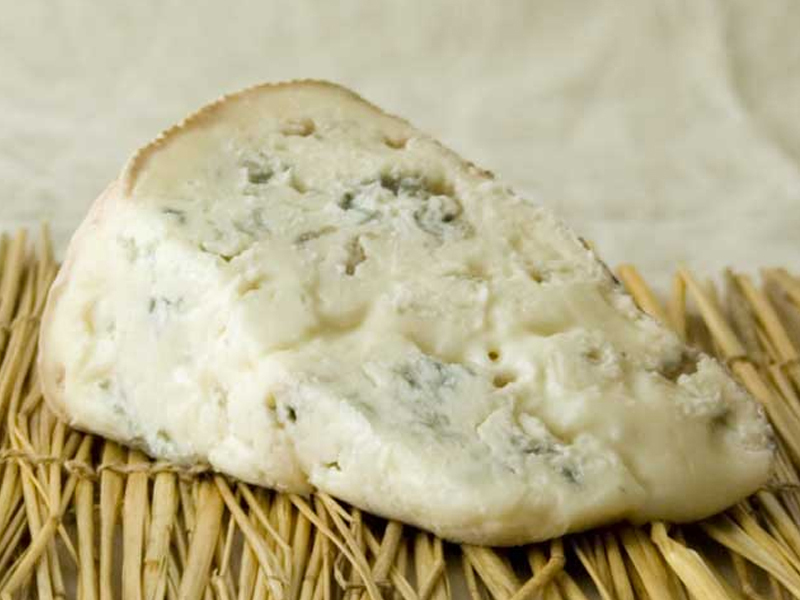 Gorgonzola is a creamy blue cheese with a pretty strong tingly flavor. It first appeared in Lombardy – the North of Italy. 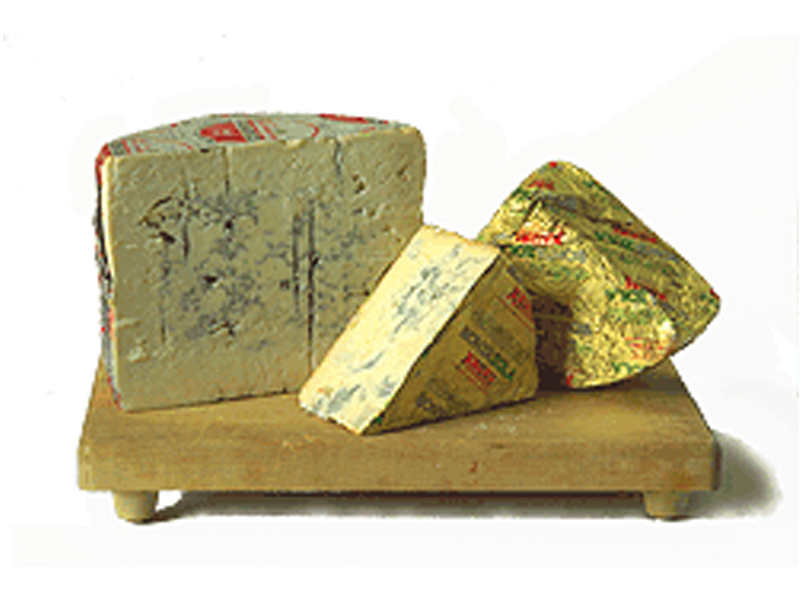 The ripening of this type of cheese takes about 4 months and it is wrapped up in a special foil that keeps the right humidity for it to ripen. 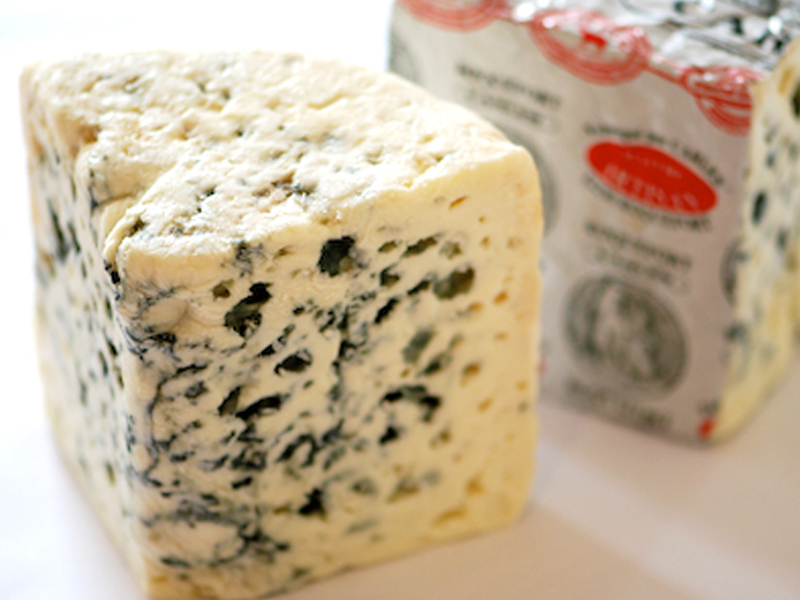 Gorgonzola is the perfect cheese for different sauces or salads and the tingly flavor depends on the ripening stage of the cheese. 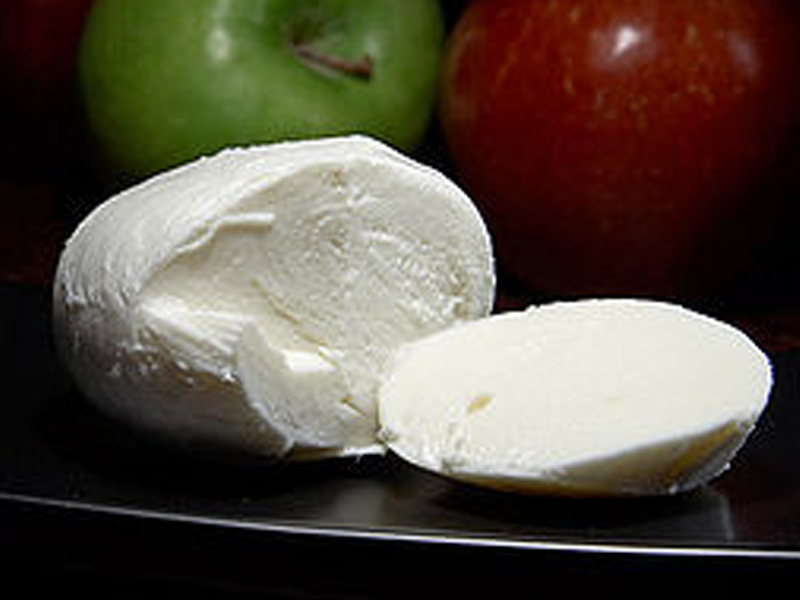 Mozzarella is probably the most popular Italian cheese, being used in different dishes worldwide. Its creamy consistency and freshness makes it suitable to be added to different dishes rather than consumed on its own. This is the perfect appetizer if served with freshly cut tomatoes, sprinkled with fresh basil, salt and pepper. 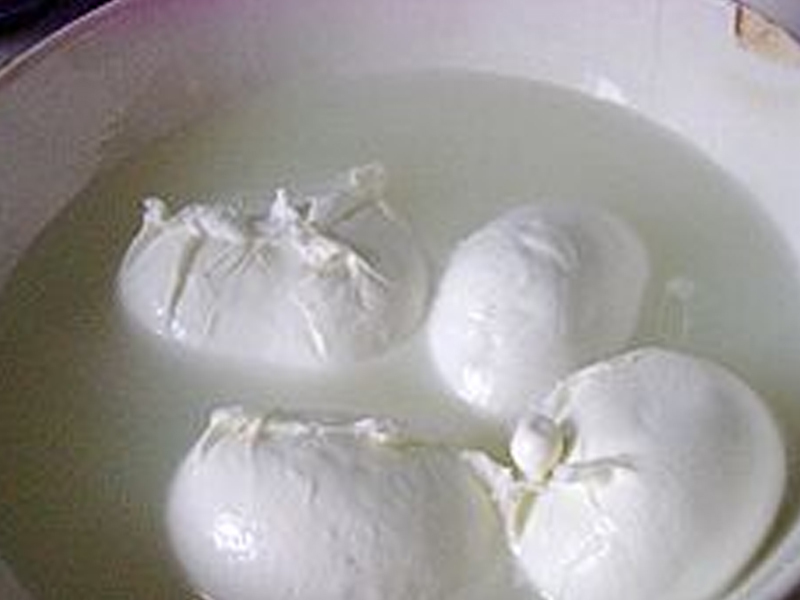 Mozzarella is made from pasteurized cow’s and buffalo’s milk that is curdled at 90 degrees F and then cut into different shapes. Each and every type of cheese has a story to tell and it is individual due to its taste and consistency. This is why we should pay our respect to cheese makers for bringing this wonderful product to our daily culinary needs. 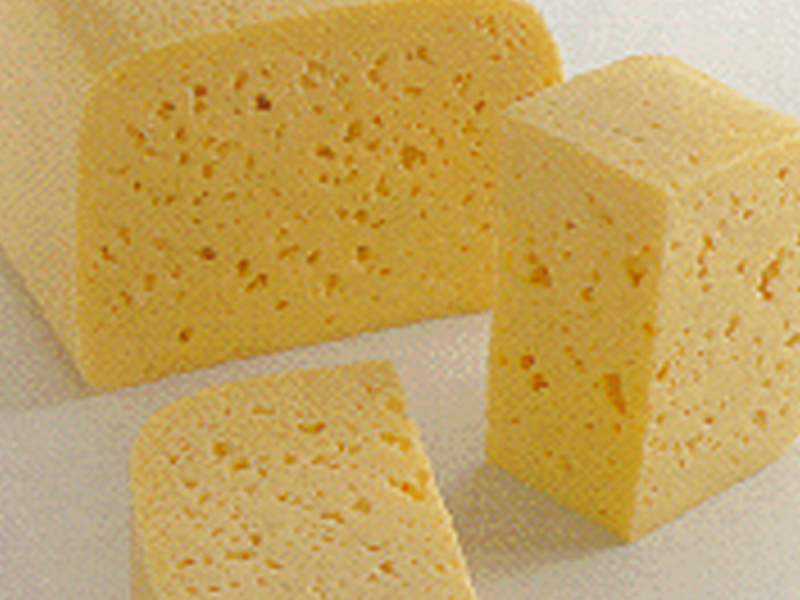 We promise to offer you more information on different types of cheese in our articles yet to come so stay tuned!